Protecting the environment and our customers is important to AllPro Painting. 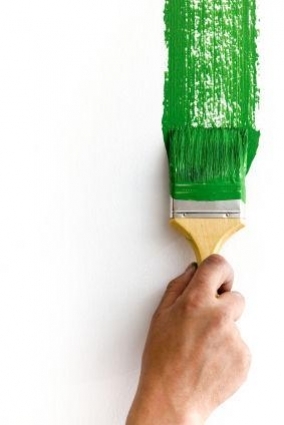 More and more of our clients desire and require green painting expertise. AllPro uses the most up to date surface preparation; green coating applications, and low VOC materials to meet LEED standards. All colors can be Green. In fact, any facility becomes a healthier and more productive place to work, live or visit with eco-friendly enhancements. You can rely on AllPro Painting to advise you on the best approach for successfully meeting your green-facility goals. Using zero-VOC (volatile organic compound) or low odor coatings is sometimes essential in occupied working environments. Our experienced painters and wallpaper installers follow the highest level of environmental standards, from surface preparation to coating application and all the way through to cleanup. 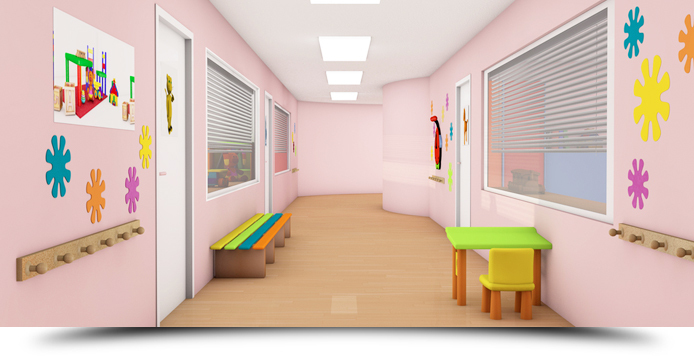 What Are the Advantages of Low-VOC or No-VOC Institutional Paints?